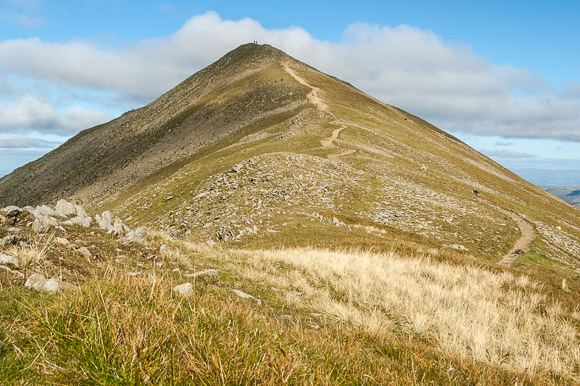 Catstye Cam (also known as Catstycam) is the name of a mountain in the Lake District in the county of Cumbria in the north-west of England. Since 2008 I have visited this area regularly to hike and photograph and Catstye Cam is one of the many mountaintops I have climbed here during my visits and one of my favorites. 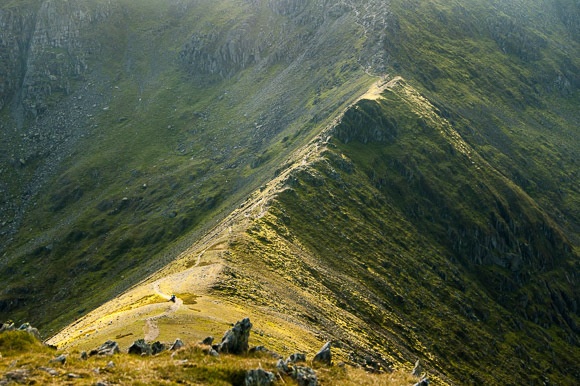 The Lake District is a hiker’s and photographer’s paradise. Because of its northern location the magnificent scenery is famous for its beautiful light conditions, that allows photographers to make stunning pictures. And every season has its own charm. During spring a variation of fresh green colors dominate the valleys supplemented by the yellows and blues of daffodils and bluebells. 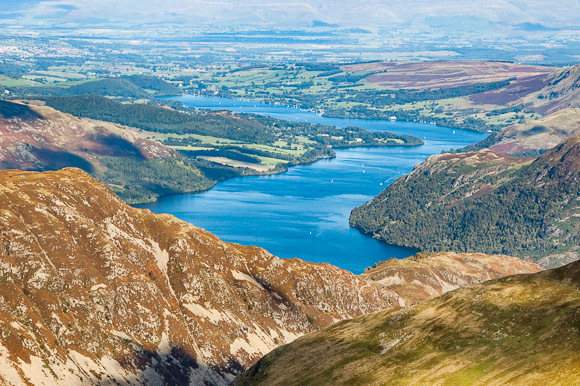 The long summer days turn the Lake District into a true hiking paradise. In fall the fells turn yellow, orange and brown as soon as the bracken and trees get their autumn colors. And even in winter the snowcapped tops are a beautiful sight and a beloved topic for many a photographer. In short an area where you can always hike or photograph, and to me an ultimate source of inspiration.